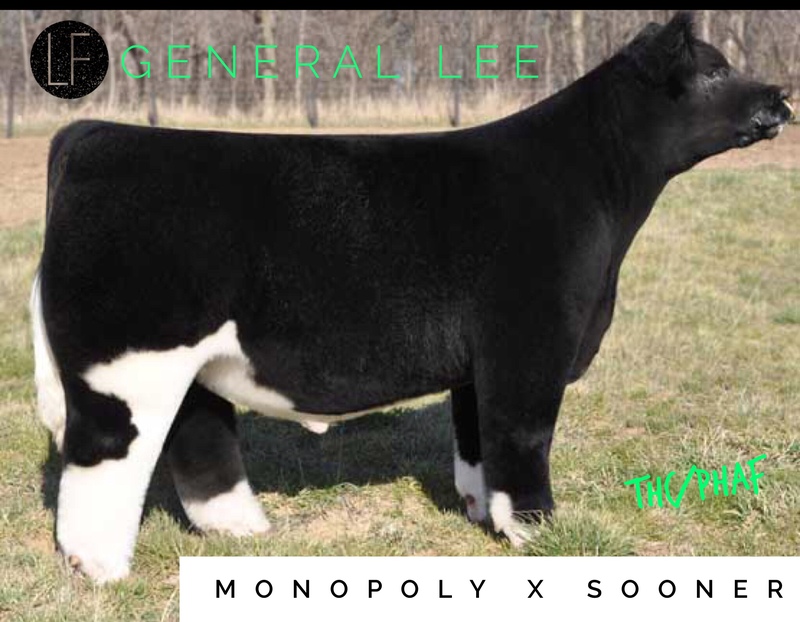 Amp up those plain-Jane cows with General Lee! 50% Maine-Anjou. 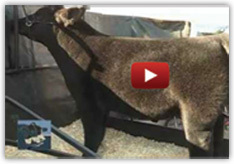 He will add bone, hair, & throw some cool colored calves!